Startupbootcamp is proud to announce the Startupbootcamp HighTechXL on the 21st February in Eindhoven, the Netherlands. 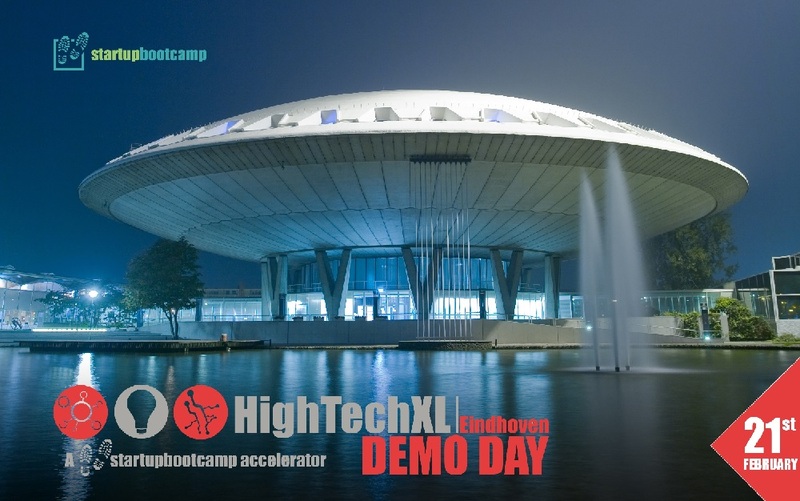 Startupbootcamp is delighted to announce Startupbootcamp HighTechXL Demo Day, which will take place in Eindhoven on February 21th 2014. The 10 high potential startups, from nine countries, that participate in Startupbootcamp HighTechXL have all developed products based on high tech and hardware. They focus on markets such as: The Internet of Things, Health Technology, Renewable Energy, Advanced materials, and Smart Semiconductors. After 3 months of intense mentorship, inspiring workshops, product building, and customer validation, they are ready to pitch for an audience of 400+ investors. They will share their stories of acceleration, celebrate their successes, and reveal their strategies to disrupt the tech-industry. Afterwards, there will be an opportunity to meet the startups personally, to see their product demos and discuss business- while enjoying lunch and drinks. This page includes all information about Startupbootcamp HighTechXL Demo Day, the startups, and the guests of honor will be announced soon. We are very proud to count with the opening words of Mr. Johan van Hall and the keynote speech of Mr. Jan Hommen. 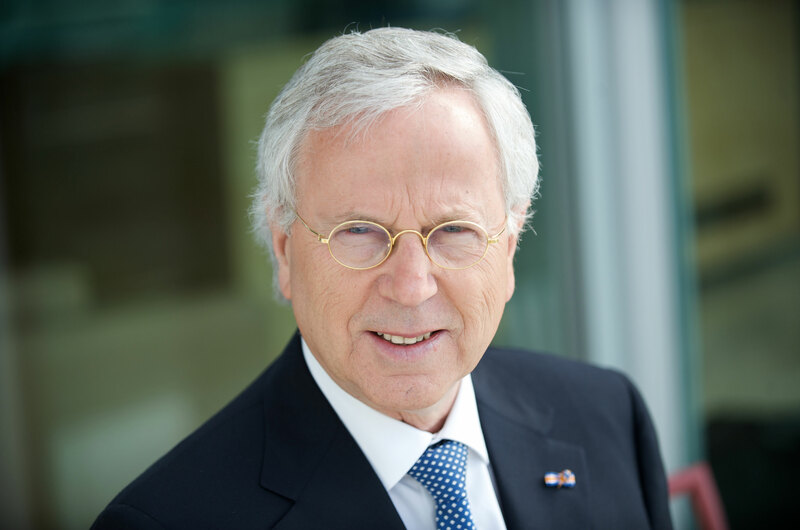 Mr. Hommen is the President of the Supervisory Board of the Brabant Development Agency (BOM). He is known for his leadership and long track record in national and international business. Mr. Hommen has hold Board member positions at Alcoa, Royal Philips and ING Group. Jan Hommen embraces startups – shown by for example his participation in the OOK fund. Mr. van Hall was appointed to the ABN AMRO Managing Board in 2009 and is the Chief Operating Officer responsible for Technology, Operations, Property and Services . He was appointed to the Managing Board of ABN AMRO Group N.V. and of Fortis Bank N.V. in 2010. He is also the Vice-Chairman of the Managing Board. Due to the substantial amount of guests, the registration process might take a little while. Doors will open at 12.00 H and the event will start at 13.00 H. We will provide you with a fingerfood lunch. Demo Day will take place at Evoluon – Noord Brabantlaan 1A in Eindhoven. The Evoluon can be reached by train with the stop at Eindhoven Station and it is 7 minutes from the train station by bus number 402, 401 and 18. The easiest way to get to Demo Day is by car. Evoluon is easily accessible, situated in the heart of Brabant on the A2. Den Bosch, Tilburg and Weert are within a half hour journey. Utrecht, Rotterdam and Maastricht in less than an hour. There is a car parking with over 500 free parking.